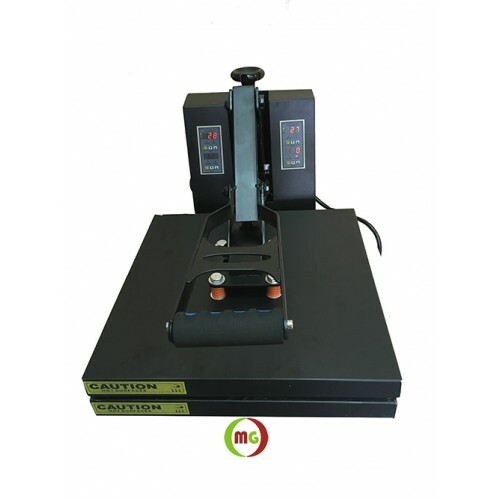 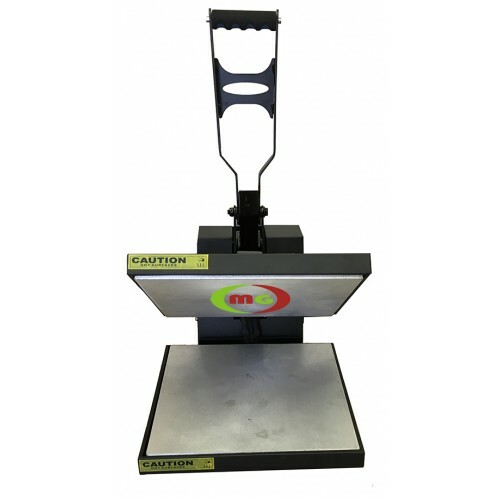 This Rosin Heat Press with dual heating Elements is design for gold rosin with high pressure and also is idea for making two sided products such as luggage tags, key tags. 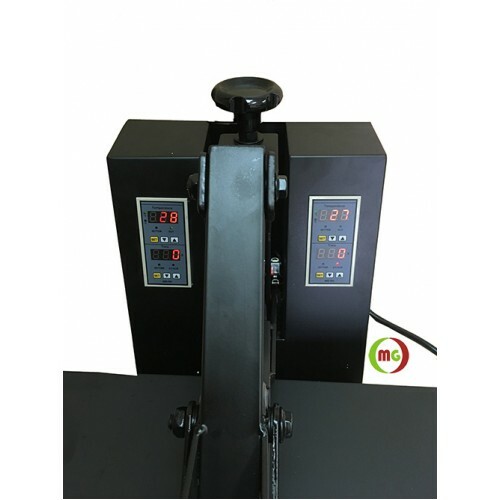 The most advantage for this Rosin dual heat Press is there are separated individual heating system to control two heat platen which can meet various temperature requirement from top and bottom element. 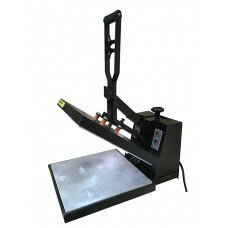 Package size: 29 x 18 x 18"